Christian learning is a life-long journey and St. Stephen’s offers educational opportunities for all ages and at all stages of their spiritual voyage. Children and youth learn about God’s love and Jesus’ teachings through Sunday school and confirmation programs. 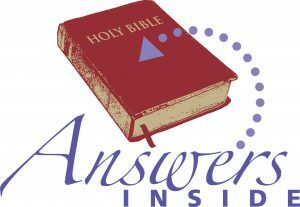 Bible studies help adults better understand the scriptures and how they provide guidance and direction in our lives. Adult education forums offer opportunities to explore spiritual concepts and challenge participants to serve God by making a difference in the world. Special programs help nurture those who are beginning their faith journeys or find themselves at a crossroads. St. Stephen’s is dedicated to providing spiritually rich educational opportunities.